Have a look at what people have said about us. Thank you so much for the happy years Max has spent at Little Angels. He has loved every second of his time with you,especially Mandy who has always made Max feel welcome and happy. 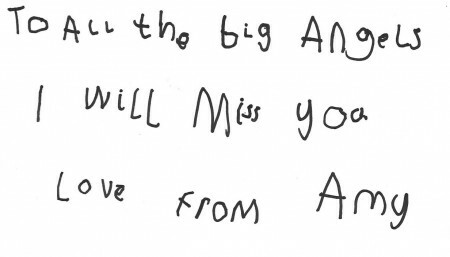 To all the Big Angels, Thank you for making my time at Little Angels great fun. 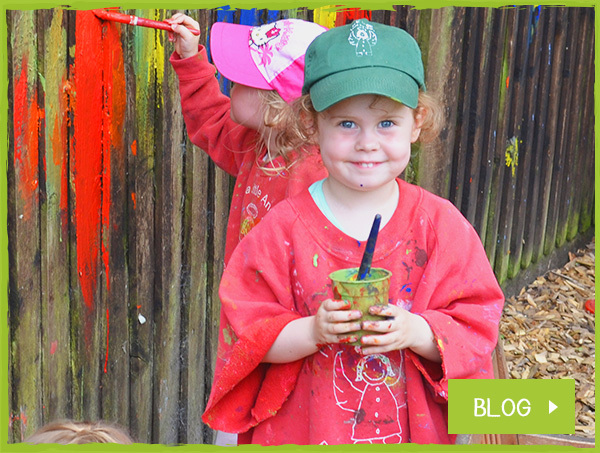 I have enjoyed my time here, using all the fantastic facilities especially playing in the garden and forest school. Thank you for enabling us to go to work with peace of mind that Liam was happy and being cared for. To the wonderful team at Little Angels, Thank you so much for the wonderful 3 years that Tilly has spent with you.She has enjoyed every single day and will be taking away some wonderful memories of all the big Angels and the many friends she has made there .Little Angels has given her a fantastic start in life and we couldn't be happier with our choice. Keep up the good work! The hours of care available enabled us to continue with our full time jobs. I felt Amber was being well cared for and she was happy, relieving any concerns I had about using nursery care full time. Friendly approachable staff and a good atmosphere. All staff dealt with over the years have been very helpful and friendly, but particular thanks to Claire, Michaela and Sally, who have cared for both Amber and Jasmine over the years and have always been helpful and provided us with good feedback on their development. They are like big friends for the girls and they will miss them very much. 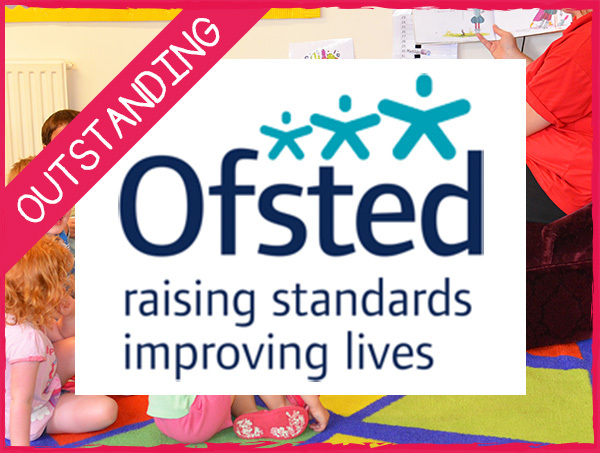 We have absolute confidence that Cameron is cared for, that staff have genuine affection for the children, and that Cameron will have lots to do every day. He has learnt many things at nursery, but the main benefits are: Confidence, trust. Confidence in social situations with adults and children. Socialization of a wide circle of friends. Freya has benefited in lots of ways. The varied choice of food. 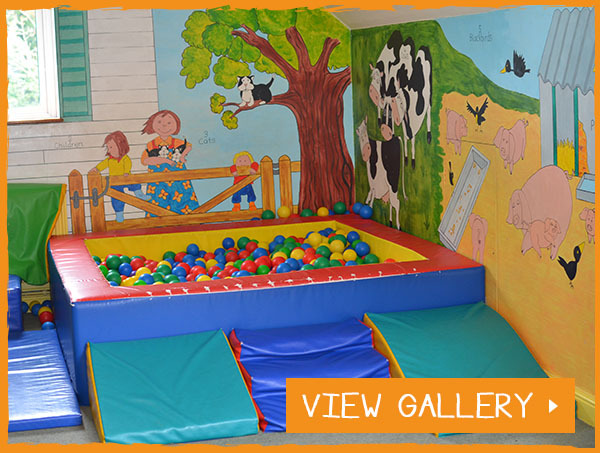 The space in which she can play is always varied (Preschool room, outside areas and ball pool room) All the staff at little angels were very friendly and welcoming. Leaving Freya in the morning was always stressful for Freya. But the staff at Little Angels encouraged Freya and very quickly she was happy to ring the doorbell and go straight in with no problems.